This is a very low drop from mobs in Azjol-Nerub. 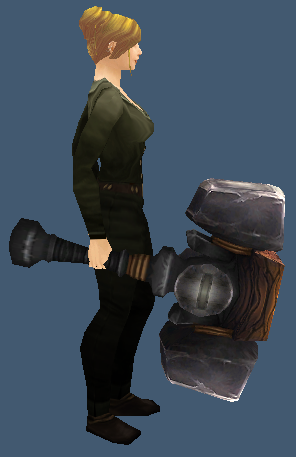 A HUGE hammer on the head of this mace. Check the AH for this one, or consider selling it if you have one! This entry was posted in Azjol-Nerub, One-Handed Maces. Bookmark the permalink.